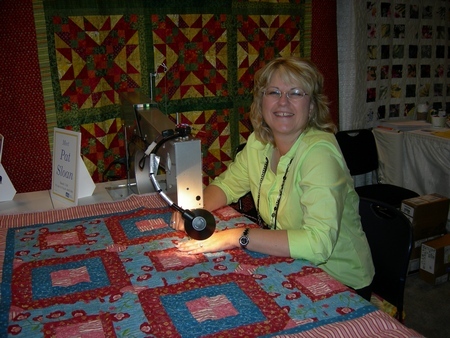 I had a GREAT time at Quilt Market introducing George to customers and working with the APQS sales team. I also had meetings with lots of other people I work with, touched base with all my friends (but got very little time to visit! ), and made new friends too.. fun fun! This was my 'home away from home' during the show. We were RIGHT outside the ladies room.. so lots of visitors... hehe! I'm currently working on a new video, finishing up book photography with Leisure Arts, starting a new book, drawing a new fabric line, designing a new Block of the Month for the fall fabric line, and I have a few pattern ideas floating about ... but nothing is ready to release. So I found a few patterns by my friends to share with you! I adore Barbara Brandeburg's work. She showed us these projects in progress on her blog. So it was GREAT fun to be able to get the patterns for you. My favorite is that rick rack throw.. 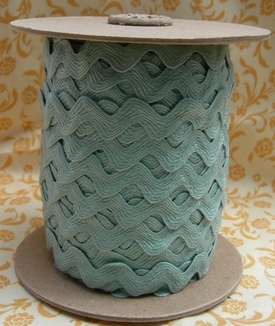 I SO want to make that!! 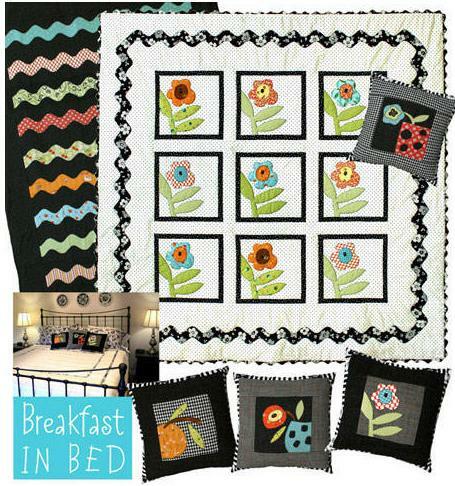 In addition to the pillows, and main quilt, she also has directions on how to decorate the bedspread AND how to make that rick rack on the edge of the flower quilt. Fun fun! 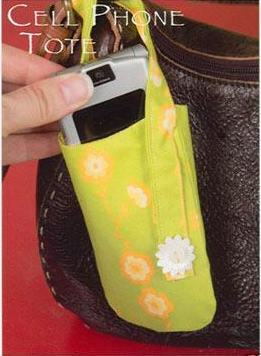 For a limited time I have this pattern on special at 25% off.. so hurry over to get one!